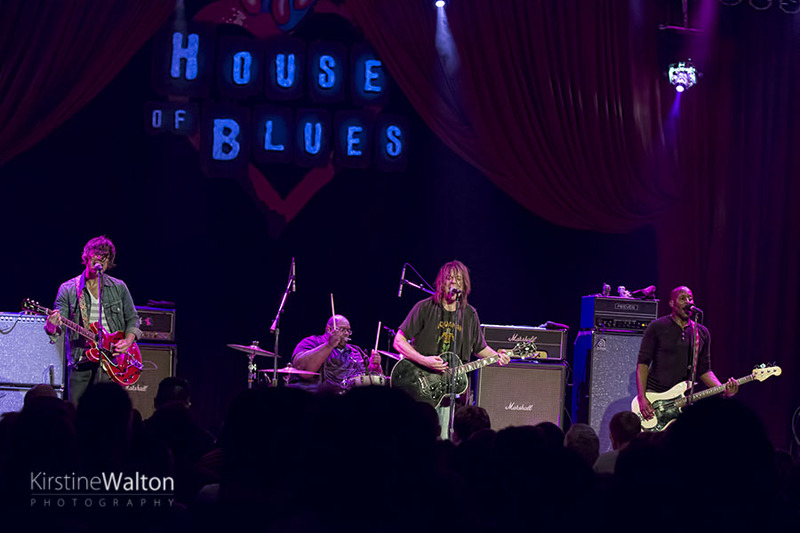 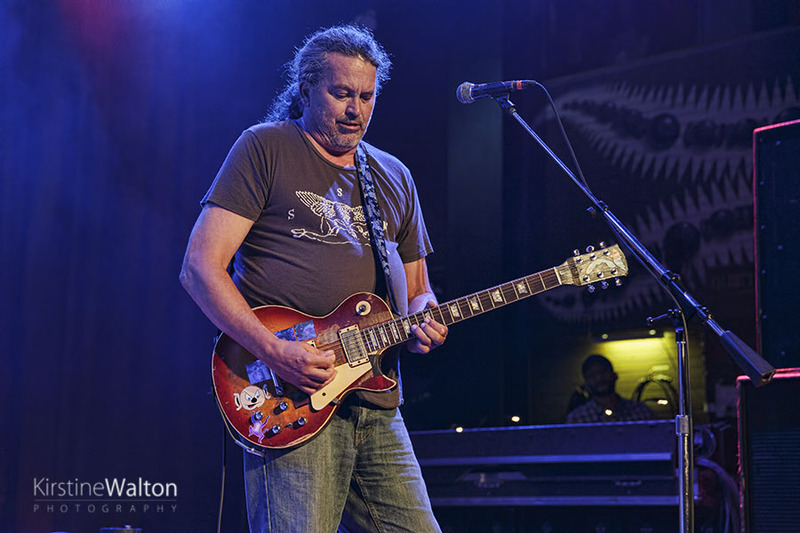 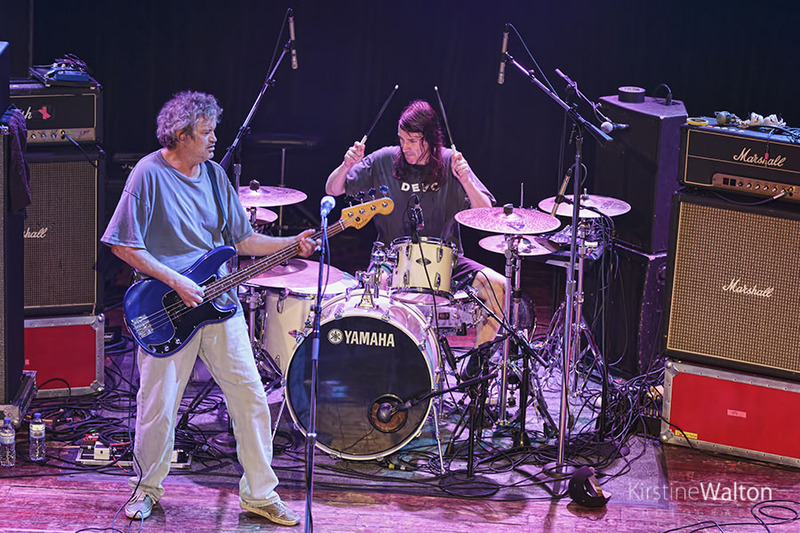 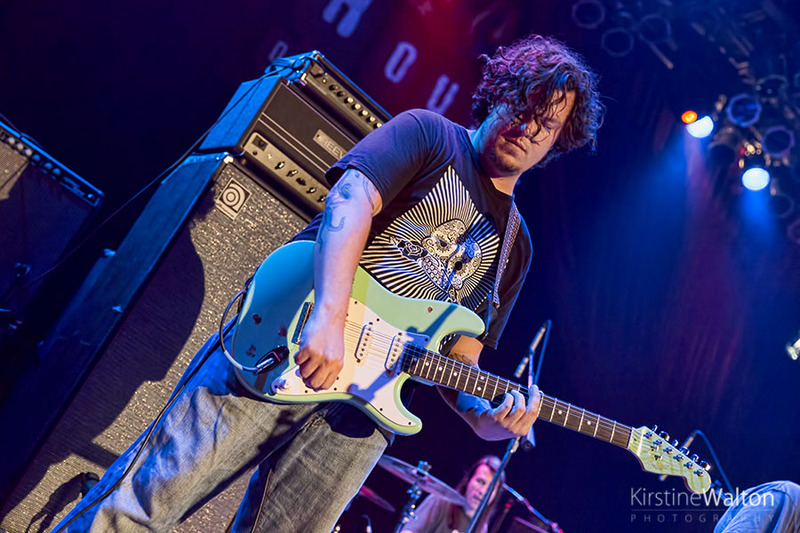 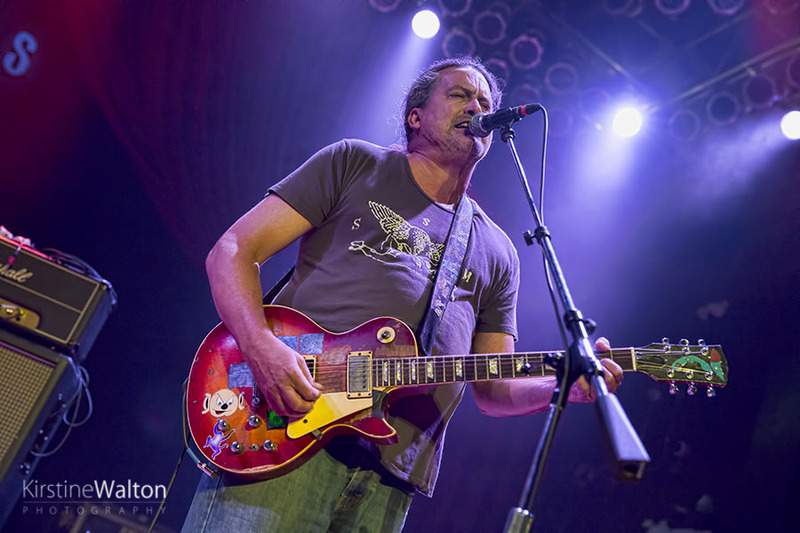 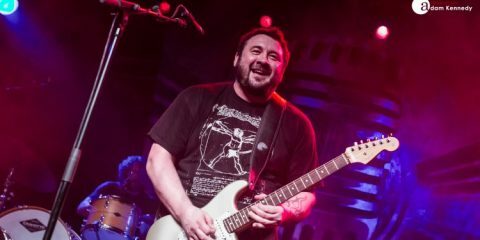 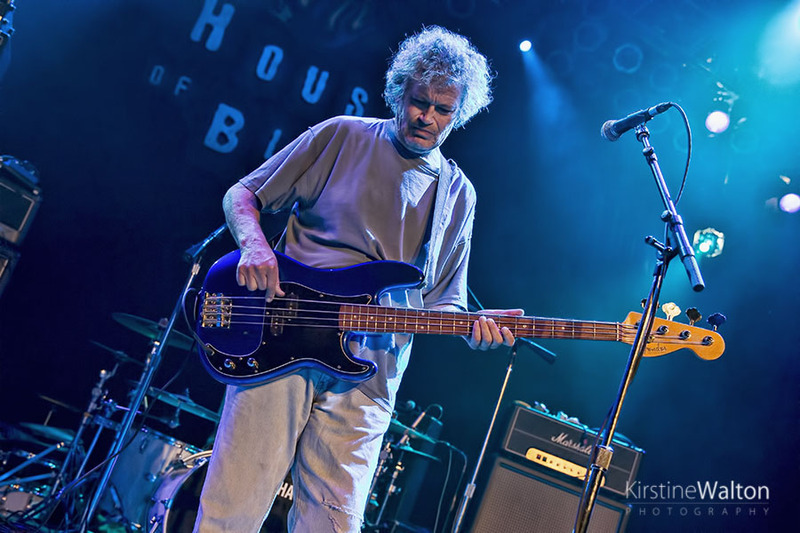 The Meat Puppets joined fellow alt-rockers Soul Asylum at the House of Blues Chicago, to bring a night of 90s nostalgia to life. 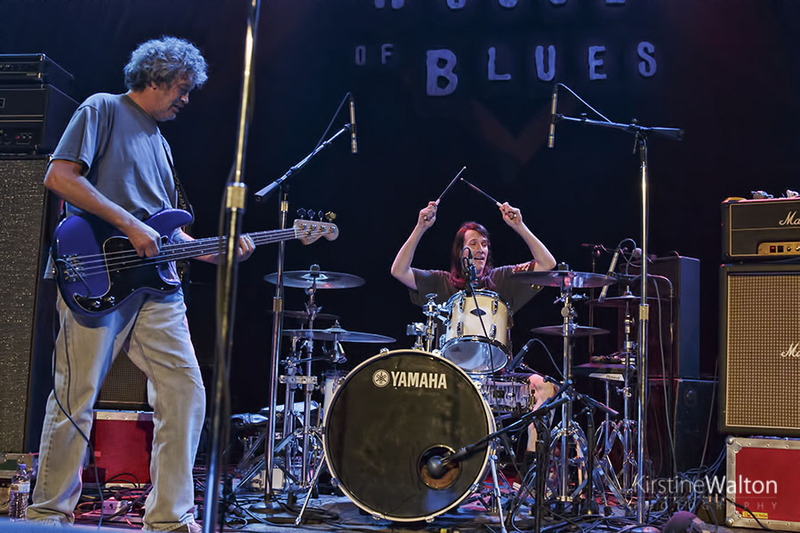 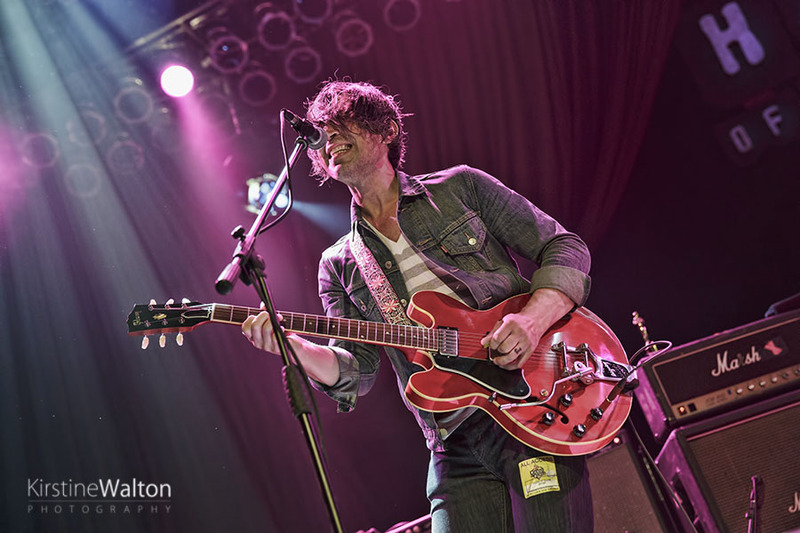 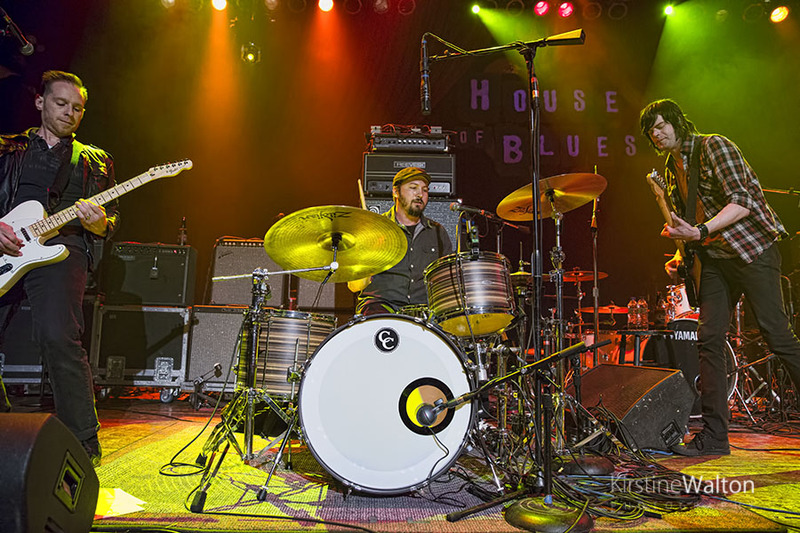 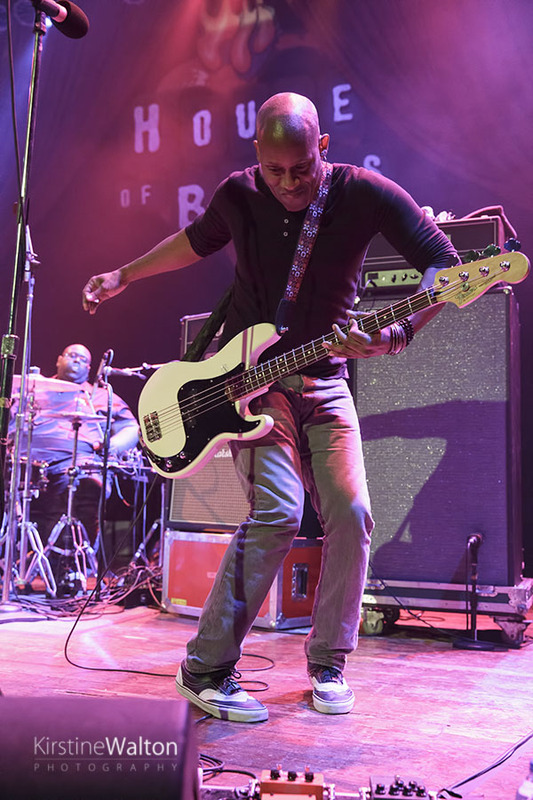 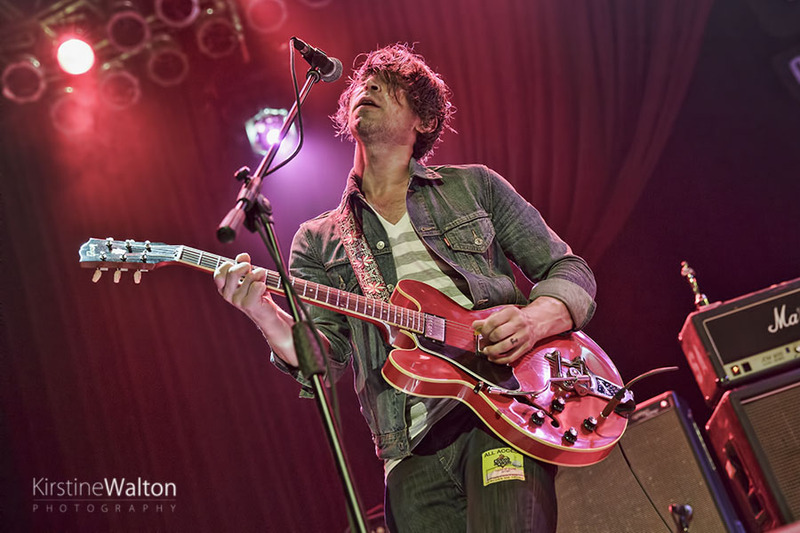 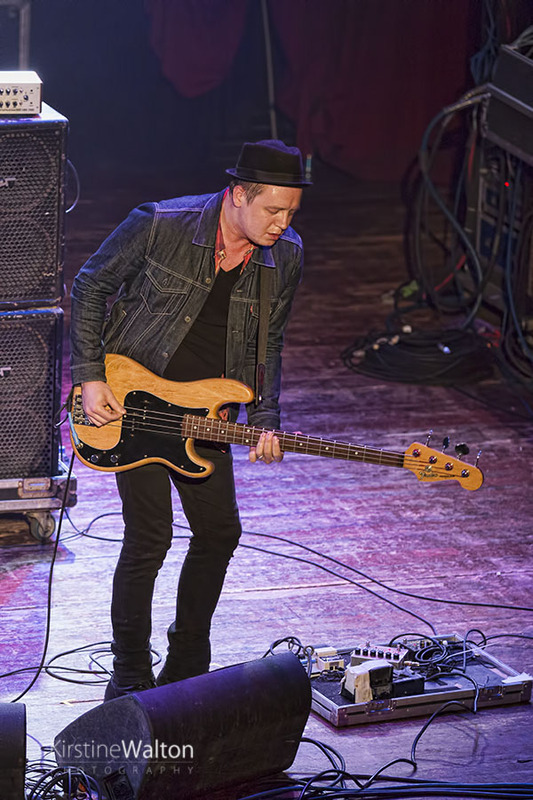 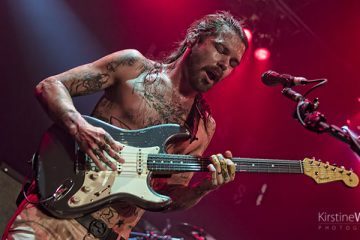 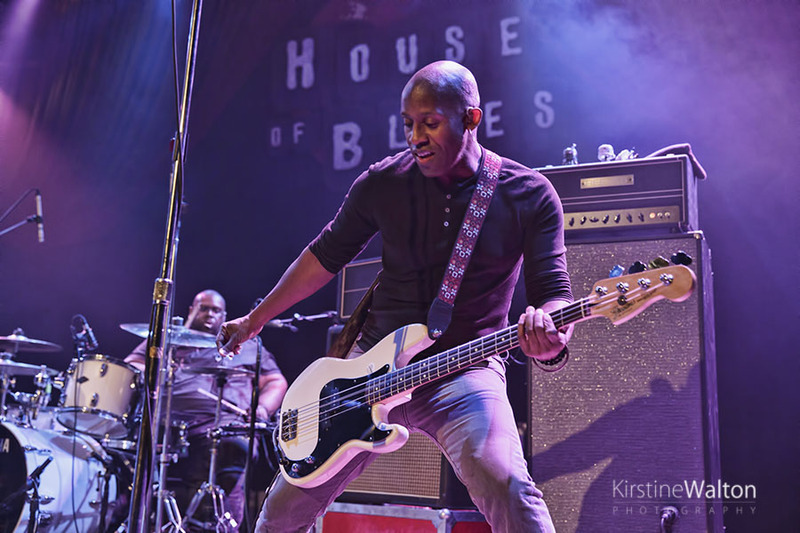 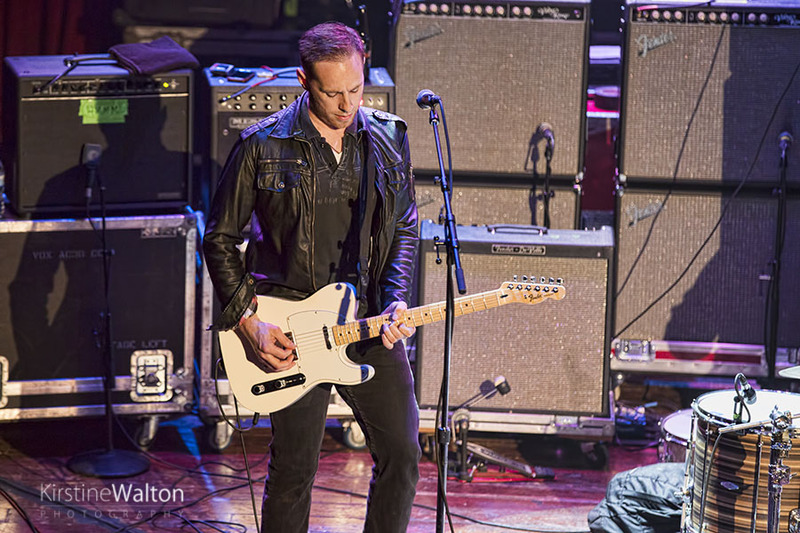 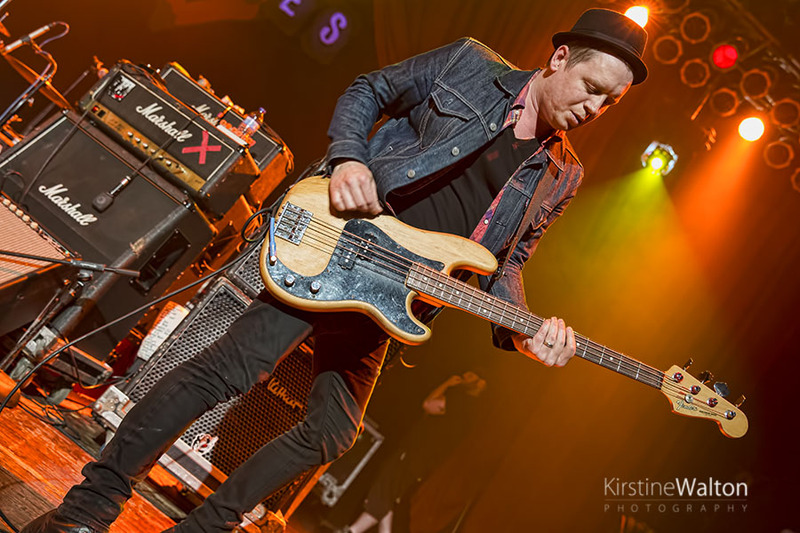 Chicago band, AM Taxi, had big shoes to fill warming up the House of Blues for the Meat Puppets and Soul Asylum, but they more than stepped up to the plate. 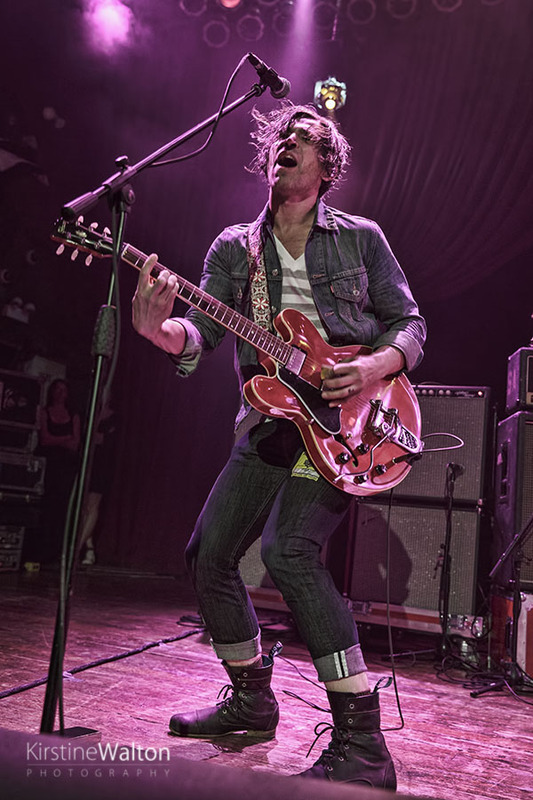 Adam Krier is certainly a talented frontman and songwriter, giving an passionate performance, riling up the audience and no doubt the audience at home watching the live streamed event. 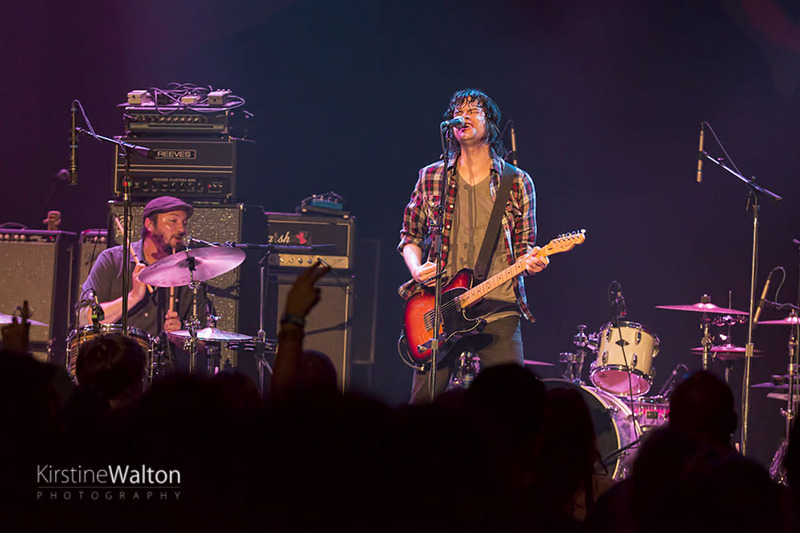 They were clearly feeding off the energy of their home crowd, and judging by the onlookers reaction, could quite easily be the headliners of their own show. 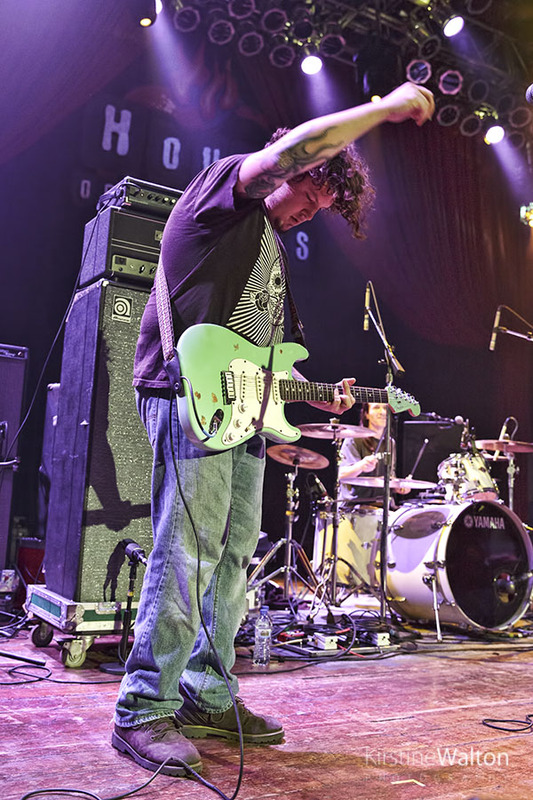 Definitely a band who deserve more attention, so go check them out. 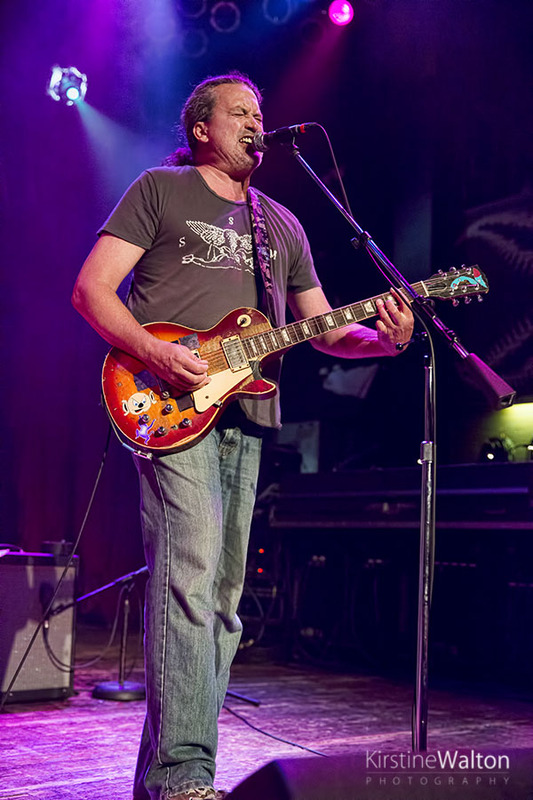 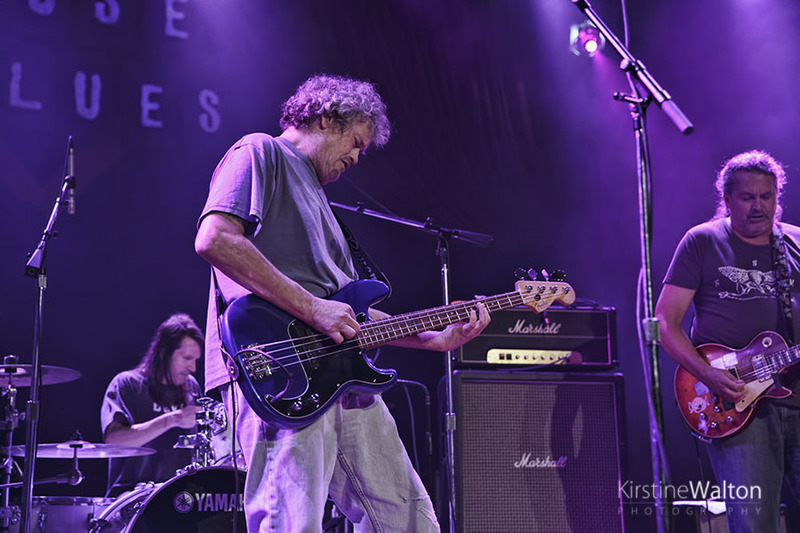 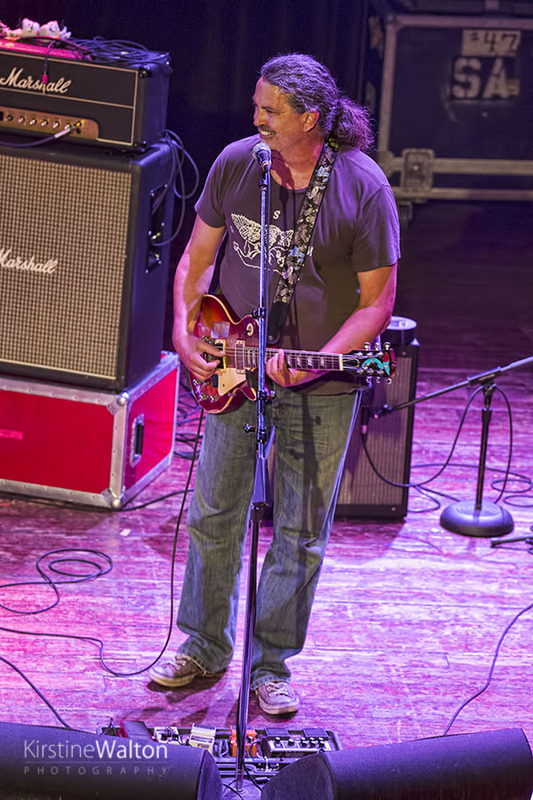 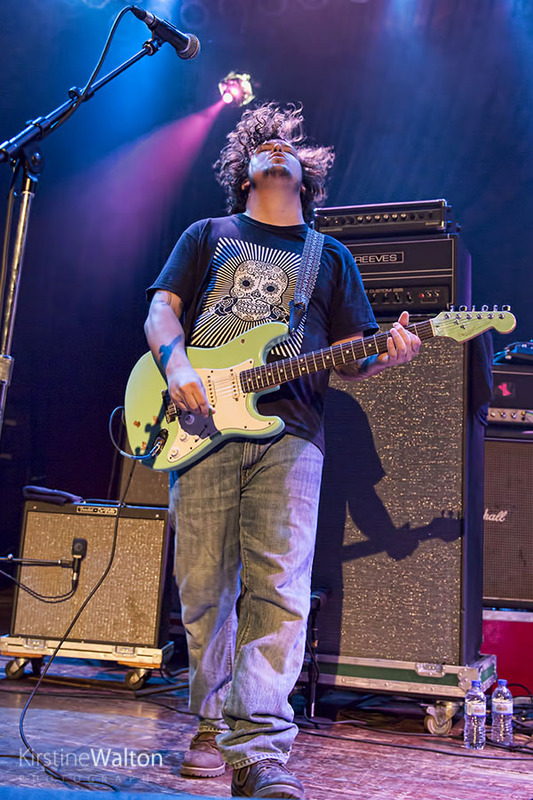 The nostalgia started in ernest with the Meat Puppets, whose setlist covered their signature genre blend of punk, psychedelic rock and country. 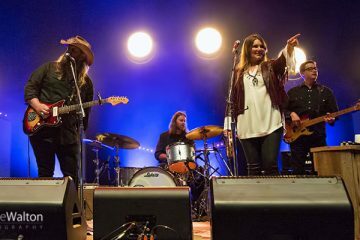 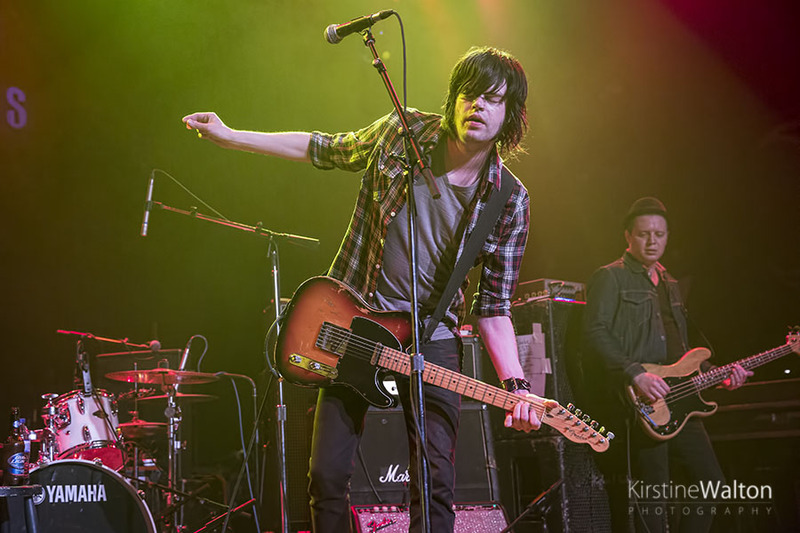 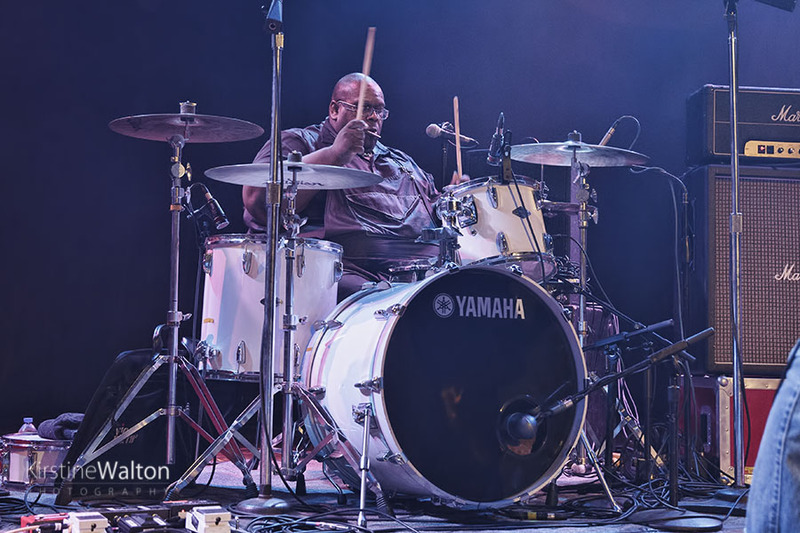 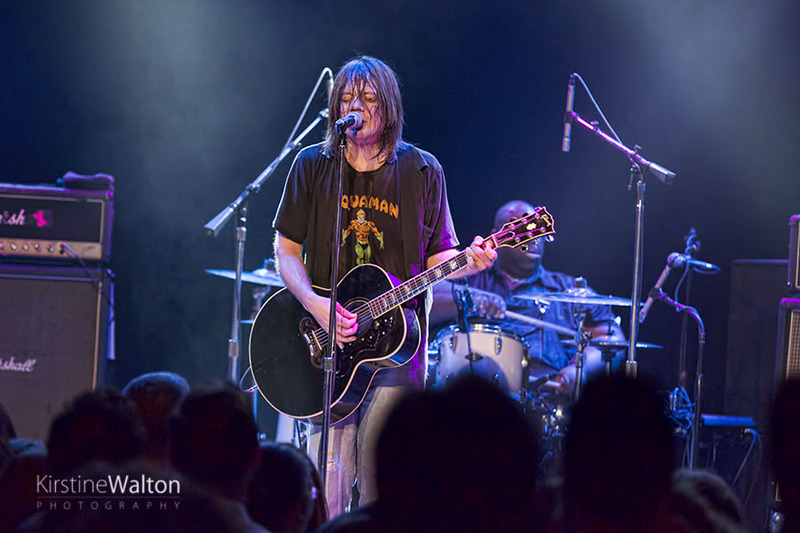 Fronted by the Kirkwood brothers, Cris and Curt, they were joined on stage by Shandon Sahm on drums and Curt’s son, Elmo, who rounds out the touring line-up on guitar. 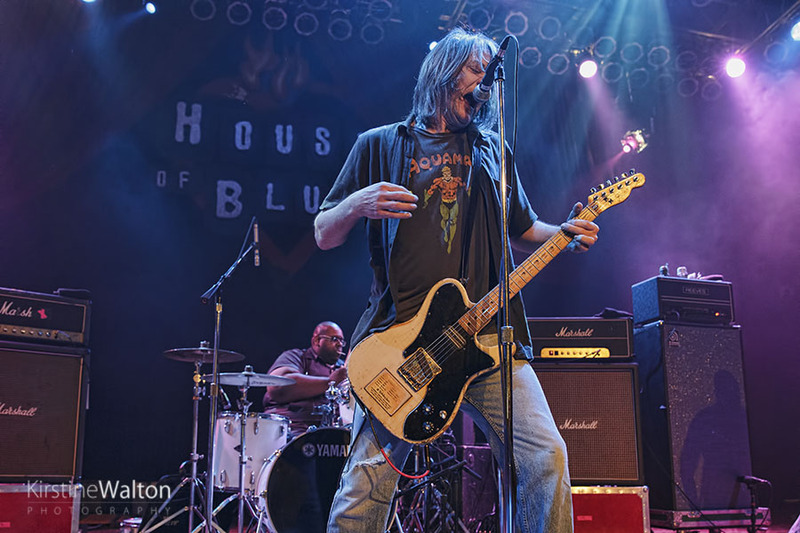 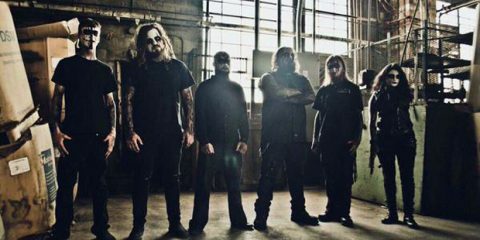 They did not disappoint the gathering crowd as they covered songs spanning their entire catalog, but the crowd especially responded to “Plateau,” “Oh, me,” and “Lake of Fire,” made famous when they performed them with Nirvana for their MTV Unplugged show. 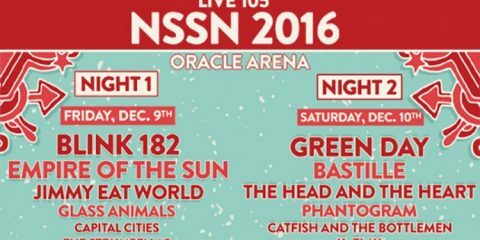 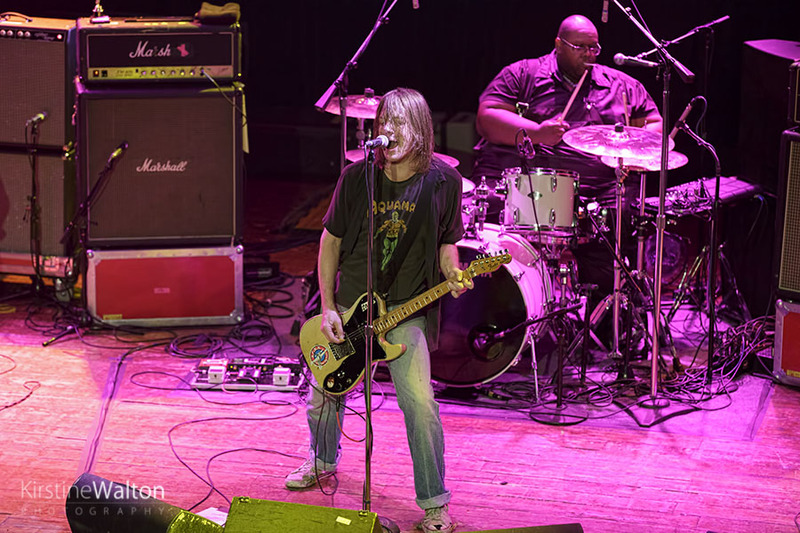 It was clear to hear throughout their set where Nirvana received their inspiration from. 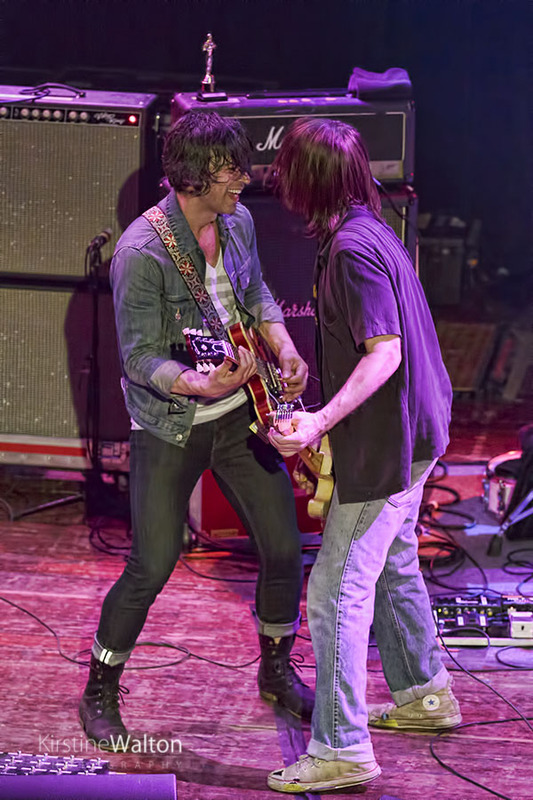 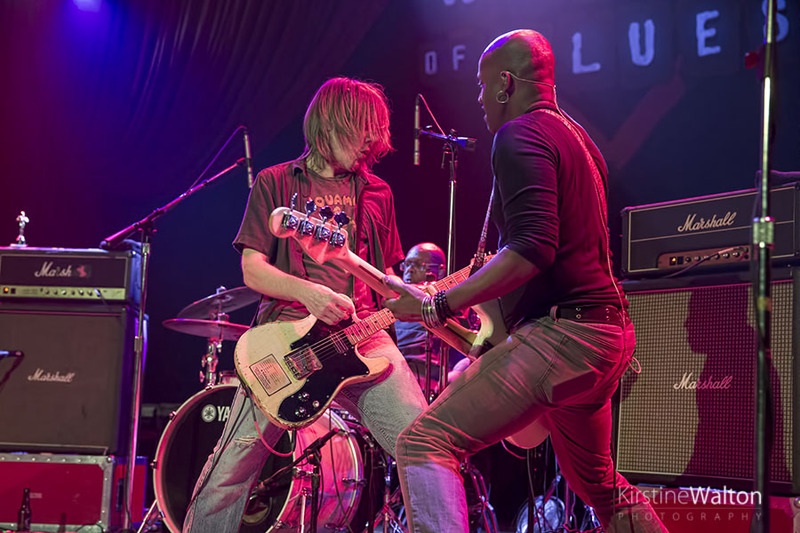 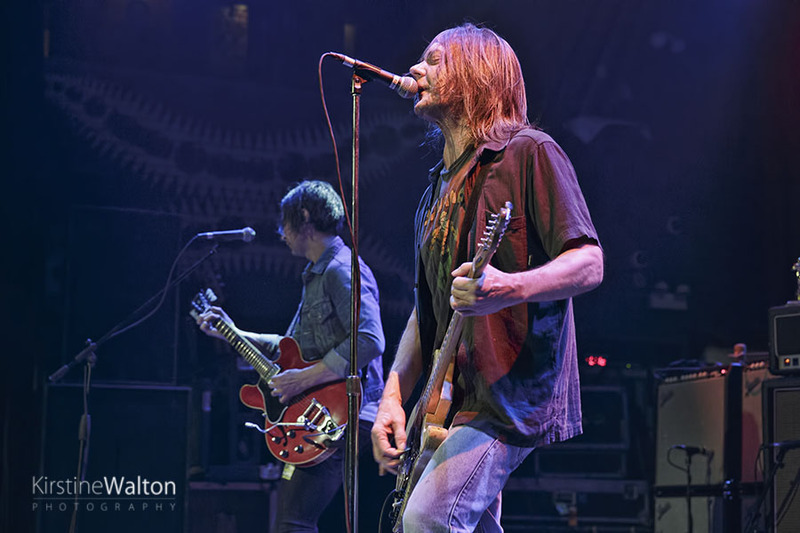 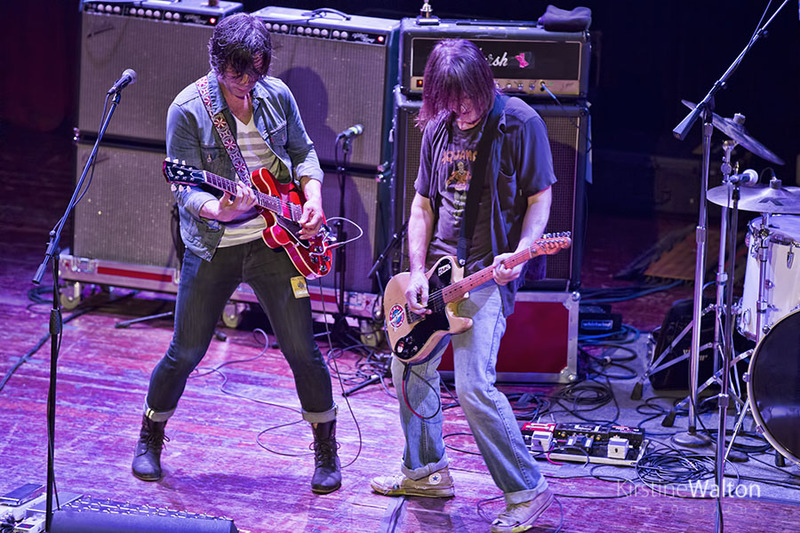 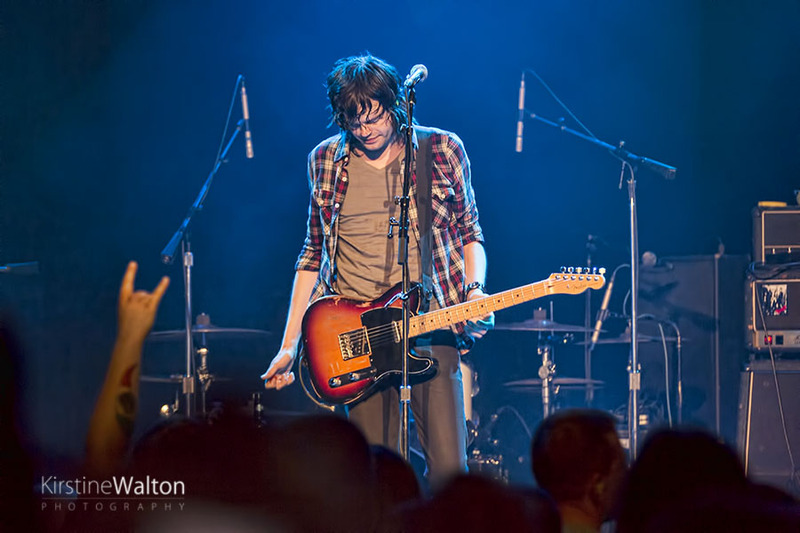 With the Chicago crowd well and truly warmed up, Soul Asylum took to the stage for an energetic performance. 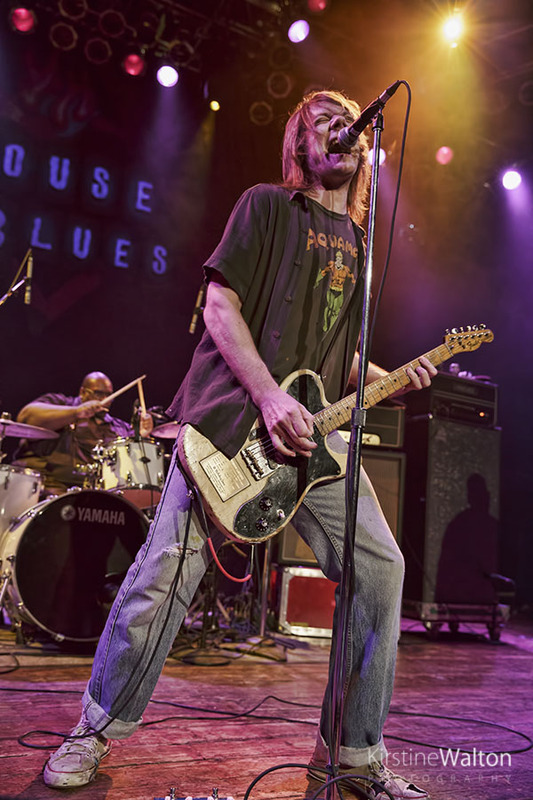 Dave Pirer, donning his now synonymous Aquaman t-shirt, transported everyone back to the 90s, banging out their hits “Somebody to Shove,” “Misery” and “Black Gold.” Of course, no Soul Asylum set would be complete without a full audience singalong to “Runaway Train,” cue the mobiles in the air. 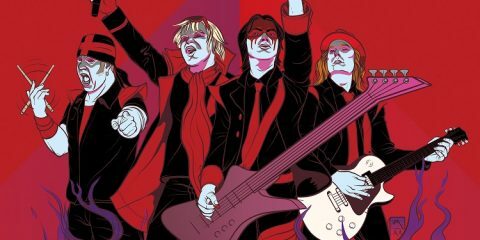 The band looked like they were having a lot of fun on the stage, performing to the fans present and those at home who were unable to make it there in person, but still getting to enjoy the show online.